Black Sheep Skate Shop is adding to the All-Star Weekend frenzy as they announce a collaborative project with Nike SB, set to release at the start of the big weekend. 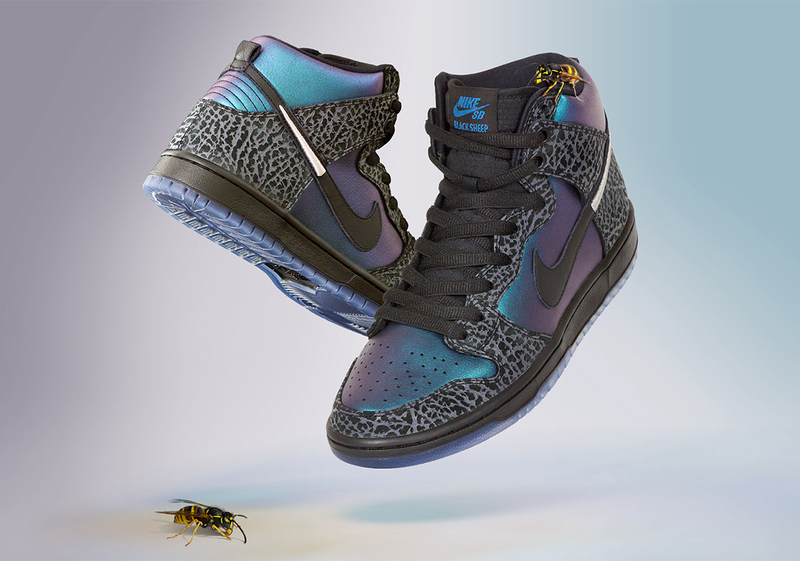 Through this partnership, the skate hub honors their home city of Charlotte, dubbed “a hornets nest of rebellion” way back during the Revolutionary War, with a poignant SB Dunk High called the “Black Hornet” that features an iridescent upper that boasts an iridescent effect, a nod to Michael Jordan by way of the famed elephant print, and a hornet stinger detail on the Swoosh. 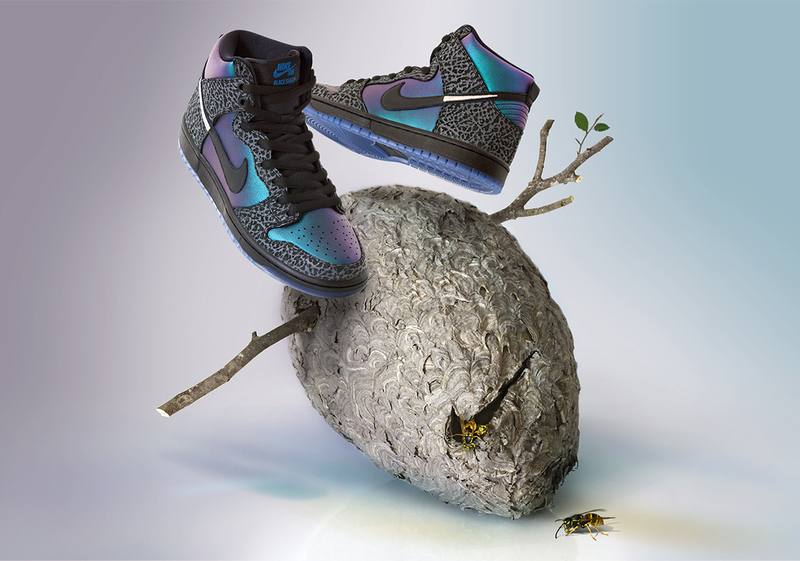 Shop owner Josh Frazier, who grew up skating in Air Jordan 1s, saw the high-top Dunk as the perfect canvas to express the nostalgia of the teal and purple combo that has come to signify the city of Charlotte, and through his final design he pay homage to the local scene that blends the energy of basketball and the grit of skateboarding. 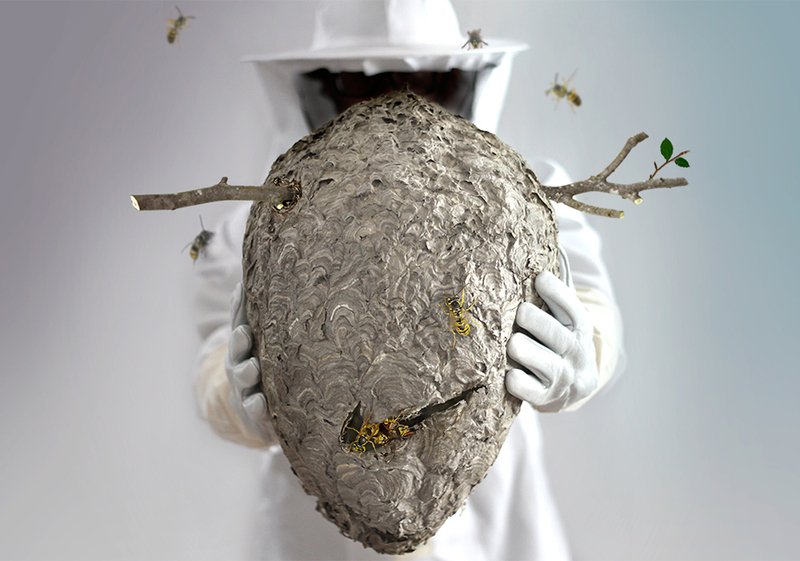 A special “Hornet’s Nest” Deluxe Edition of the shoes will release exclusively at Black Sheep on Friday, February 15th; this special package will include a custom shoe-box and a bevy of accessories such as a printed, woven dust bag, assorted custom Nike SB icon stickers, mini foam basketballs, silver honeycomb deubré lace locks by Fully Laced, and a 3-pack of “Stinger” silver tip laces.